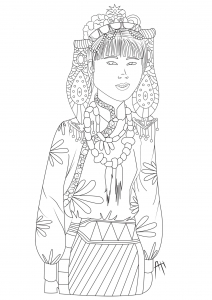 Here are Adult Coloring Pages inspired by Tibet. 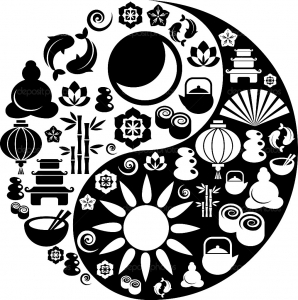 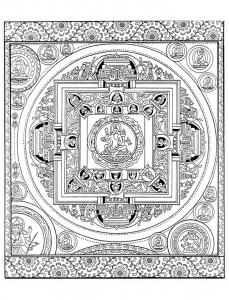 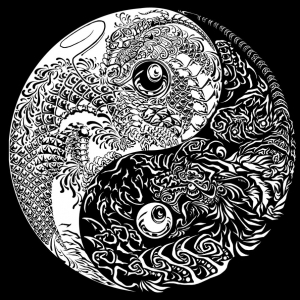 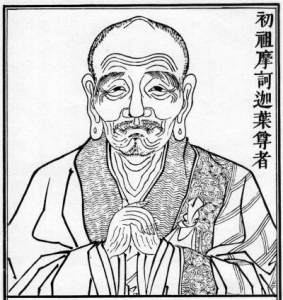 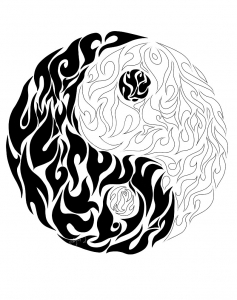 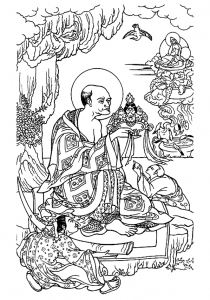 In this page you will find old illustrations or engravings related to Tibetan Art and Buddhist religion, turned into very relaxing and soothing coloring pages. 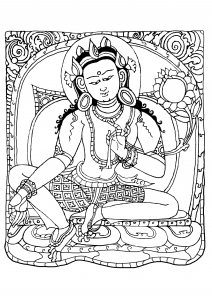 Tibetan Art has a history of more than a thousand years. 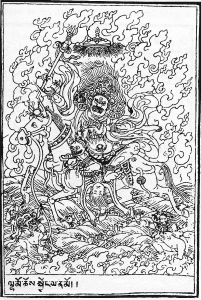 It stills influences Tibetan people's life. 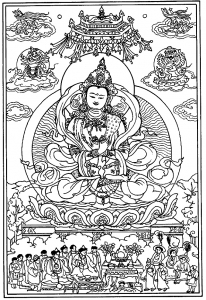 Tibet is the highest region on Earth, with an average elevation of 16,000 ft (4,900 metres). 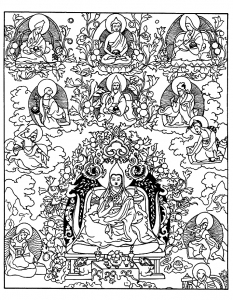 Entering Tibet you feel as though you've entered an entirely different world ... We hope it will be the same with our drawings to color ! 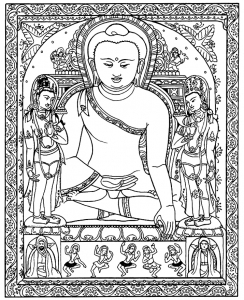 Coloring page inspired by a drawing (copper with gilding and paint) representing Buddha Shakyamuni. 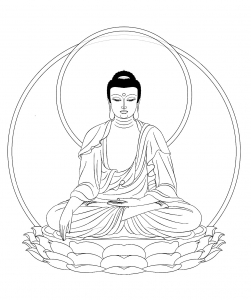 A majestic Tibetan Buddha to color !